While most everyone looks forward to summer for backyard barbeques, family vacations, and casual living, the warmer temperatures can leave many people feeling a bit uncomfortable. Nothing is more comfortable than sleeping on linen sheets during the warmest months of year. Why linen? It is best known for being cool to the touch, an important quality for those who relish a good night’s sleep. Linen is made from the flax plant and has been a popular textile for thousands of years and we can understand why. It feels a bit crisper than cotton, but softens with each washing. Unlike other fibers, it does not produce lint and does not pill. We love the fact that linen has the ability to absorb and lose water rapidly, which means you’ll wake up in the morning feeling cool and dry. The Nancy Koltes Summerhouse collection is a wonderful ensemble of high quality linen fabric woven in Italy. 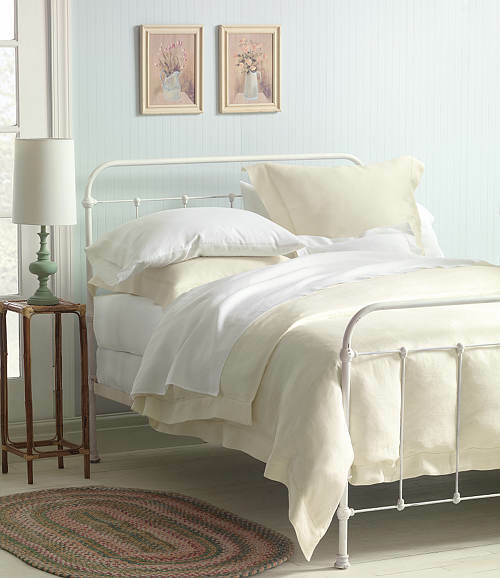 This luxury bedding blends the quiet colors of white and ivory for coordinated comfort and style. 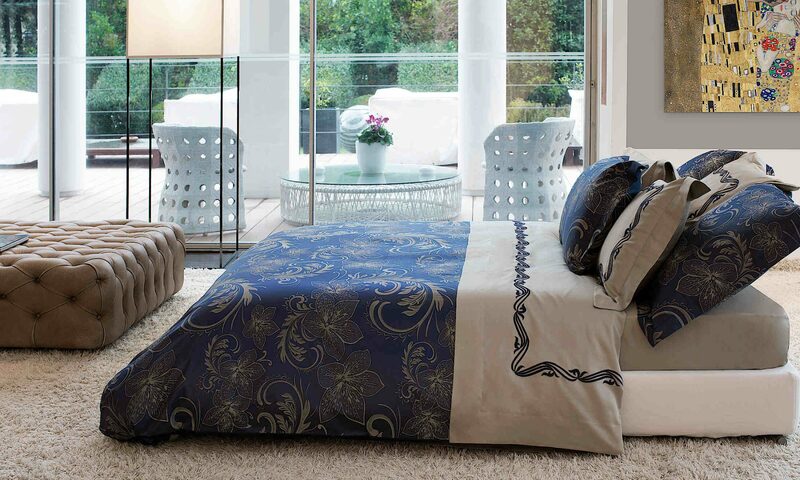 Available from DefiningElegance.com Luxury Bedding Collections.